As the other half of Dads Drinking Bourbon I wanted to take a minute to introduce myself & thank everyone that is following along on this journey. I wanted to share these two dusties, which my dad stumbled across a few years ago at an estate sale. 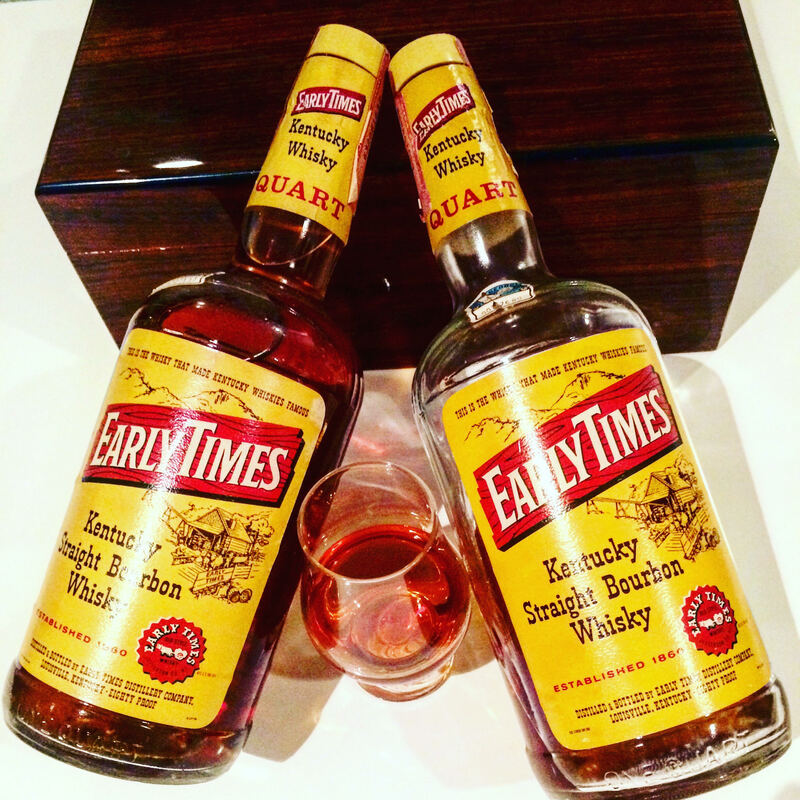 Any time I mention a bourbon find to him, he never fails to ask “You still got that Early Times or have you done flipped it?” to which I always simply remind him that I am drinker first & foremost – the same philosophy that inspired John & I to start this endeavor. With the number of new bottles on the store shelf growing each day it seems, we hope to review as many as our wallets will allow & also provide some useful guidance.